Karl Denson’s Tiny Universe is back in action with an extensive tour this winter including Warren Station Center for the Arts in Keystone, CO on March 25th. The run of shows—being dubbed “Running with the Diesel”—will give fans from the Southeast, Midwest and West Coast the chance to experience what is highly regarded as one of the best live bands on the planet. His stop in the Rockies falls at the peak of the 2017 spring break, perfect timing for those traveling from near or far. …who now serves as the saxophonist in The Rolling Stones, is fresh off a tour with the legendary rock band that included the highest grossing concert festival of all time, Desert Trip. KDTU will be showcasing material from his forthcoming studio album, due in early 2017, as well as previous acclaimed KDTU recordings like ‘New Ammo’ and ’The Bridge.’ Audiences can also expect a handful of KDTU’s super-charged covers by the likes of Prince, The White Stripes and Beastie Boys. Special guests on select dates will include Jimmy Herring of Widespread Panic, Austin-based and Latin-funk purveyors, Brownout. The current KDTU touring lineup is comprised of Richmond guitarist DJ Williams, Soulive drummer Alan Evans, Greyboy Allstars bassist Chris Stillwell, Crush Effects keyboardist David Veith, Seattle trumpeter Chris Littlefield and ace slide and lap steel guitarist Seth Freeman. 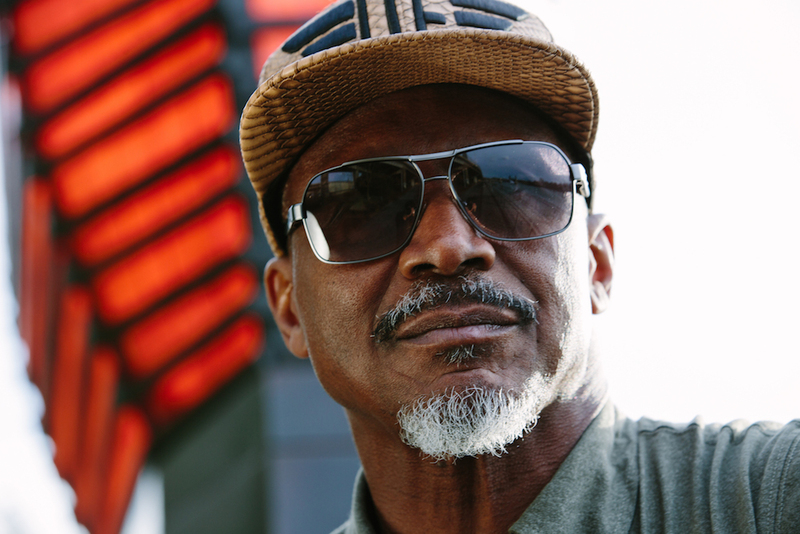 Warren Station’s Karl Denson concert brings the venue into the homestretch of the 2016 – 2017 winter ski and ride season at Keystone Resort and punctuates what spring in the Rockies is all about. The conditions are spring-y and the music is plentiful. Spring break is defined here at Keystone by the variety of activities both for the family and a little something for those that want a night of live music to help ring in the warmer temps and cap off the spring break experience. Karl Denson is sure to bring the funk and make 9,280 feet in altitude look like a walk in the park. As the ski season winds down Warren Station still has one last hurrah with the last of its DISTILLED Speaker and Spirits Series on Saturday, April 8th with the Women and Whiskey, whiskey tasting seminar with special guests Amy Purdy and Megan Breier. KEYSTONE FESTIVALS LAUNCH 2019 SUMMER EVENT TICKETS EARLIER THAN EVER! 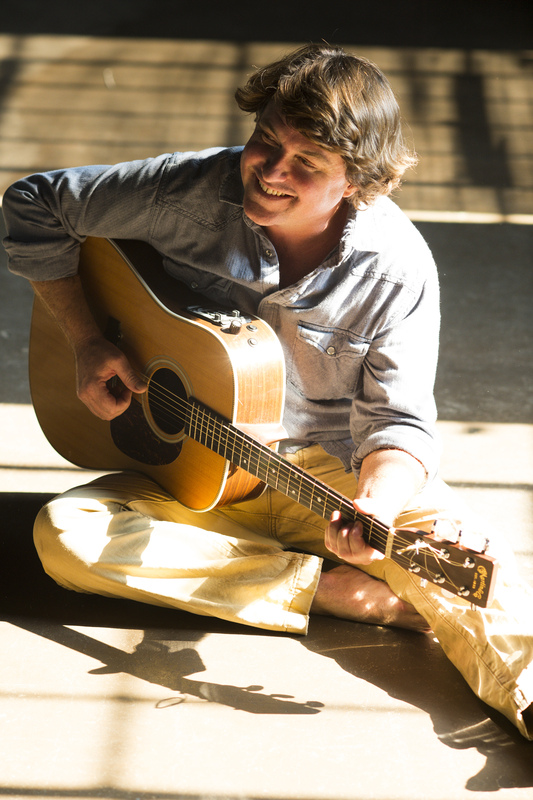 KELLER WILLIAMS CELEBRATES YEAR 5 WITH HIS ANNUAL “COMPADRES” SHOW AT WARREN STATION IN KEYSTONE! next post: Summer Festival Tickets are LIVE!